seriously how many of those starfish cookies does she have. I think we have an addiction problem here. Thanks for sharing and nice pic! 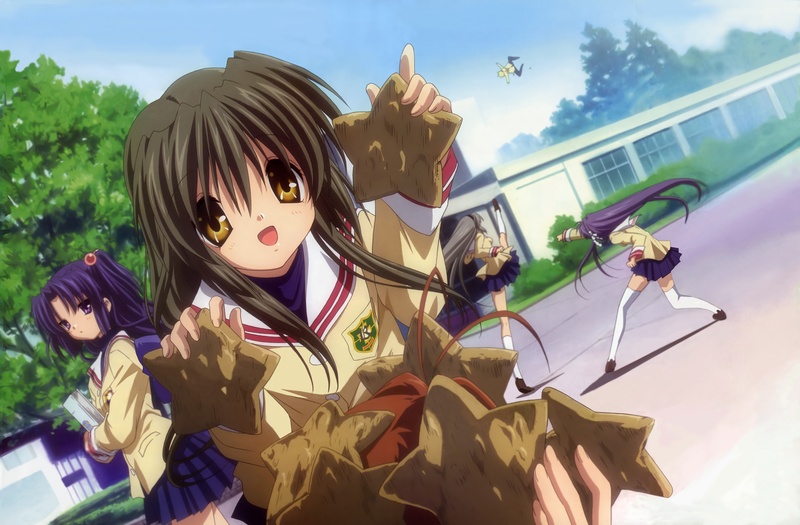 I really love kyou and tomoyo! Thanks For The Shairng . . . . I love her starfishes, SO CUTIE!